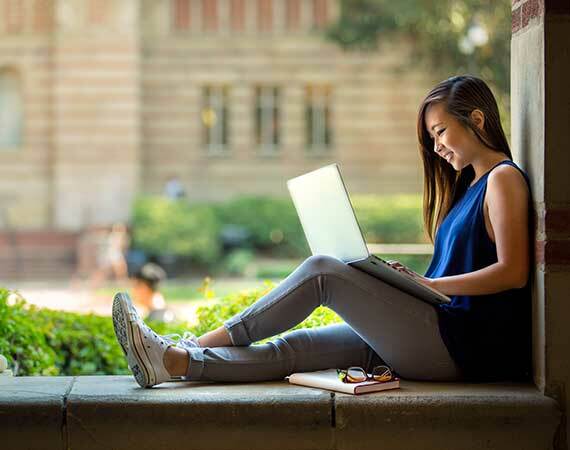 When what you need – and what your students want – is simply great laundry rooms you can depend on WASH. We’ll work with you to assess your campus laundry needs, provide the latest high-efficiency washers and dryers, and keep your student laundry rooms running efficiently and profitably. WASH understands the unique needs of managing laundry rooms for students. With an emphasis on eco-friendly operations, energy-efficient front-loaders, mobile payment and innovative technologies, WASH provides your students with the ultimate in convenience. 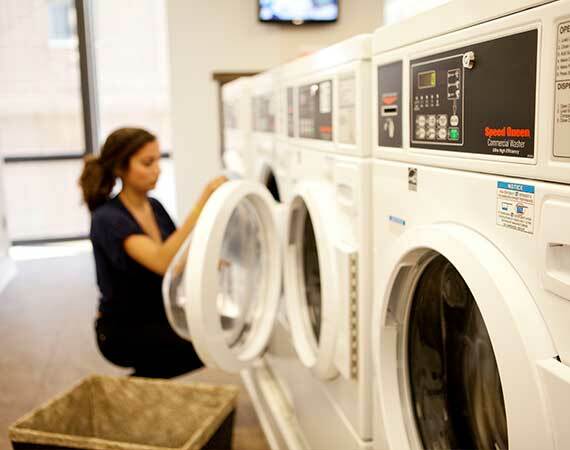 Alongside our expert laundry room management, WASH provides value – added services such as communication in student move-in packets, special promotions, and giveaways. We will even help you educate your students on the basics of laundry, so they’ll have cleaner clothes and your machines will have fewer problems caused by user error. Also, now with our Just Like Home program, you have the option of offering students as many wash and dry cycles as needed.